(04-08-2019 04:42 PM)pug-thug Wrote: ben has a super irritating voice but I have to admit his verbal IQ is pretty high, if not insanely high. I respect Yang too, seems like he has big balls, but I am not gonna promote him, unless I get those pre-emptive Yang bucks! every vote would be matched to a social security number. IMO, also before you vote you should also take a basic citizenship test as well. Has he committed to equity-financed UBI yet, or he still wants to do it with a regressive national sales tax? 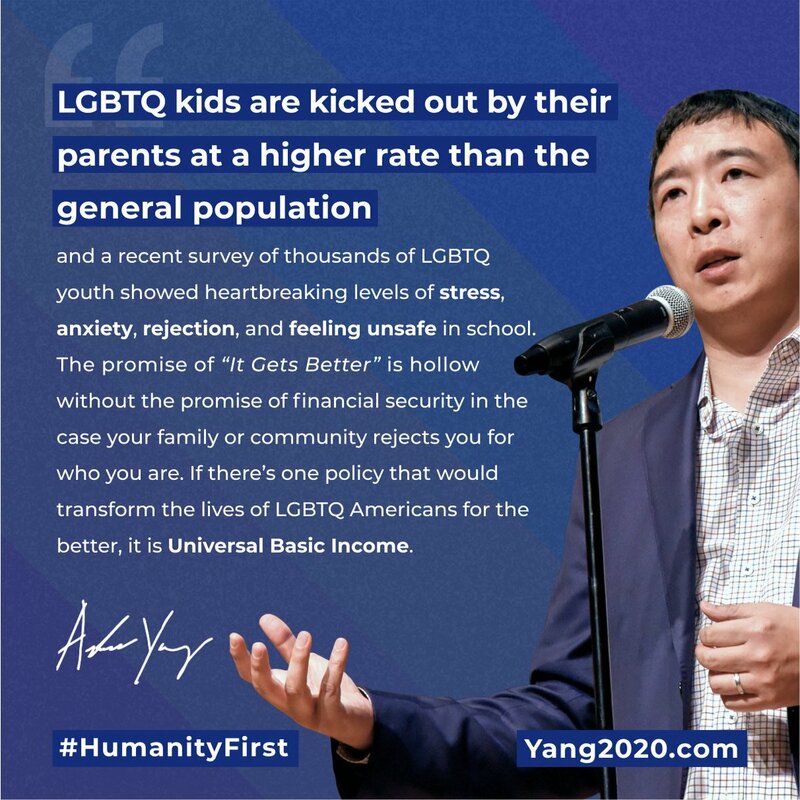 (04-11-2019 02:30 AM)Chaos Reigns Wrote: Has he committed to equity-financed UBI yet, or he still wants to do it with a regressive national sales tax? I would nationalize the oil industry. In the short term you could finance UBI with the net sales of crude oil. Why should the people allow private companies to drill on public land or in the gulf, anyway? When government runs an industry it always fails, so in the long term a state run oil company would be the easiest way to switch over to renewable energy. he is an excellent speaker. Expertly disavowed support of WN without actually alienating people who care about "white rights"